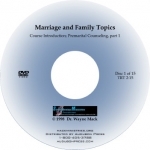 View cart “Divorce and Remarriage 2-DVD set” has been added to your cart. A Theology of Christian Counseling connects biblical doctrine with practical living. Salvation, that central concern of Protestant theology, is often too narrowly defined. It is thought of as “being saved from the consequences of sin.” But God is doing much more. He is making something new out of the old sinful nature. He is, in Christ, making new creatures. “No counseling system that is based on some other foundation can begin to offer what Christian counseling offers. . . . No matter what the problem is, no matter how greatly sin has abounded, the Christian counselor’s stance is struck by the far-more-abounding nature of the grace of Jesus Christ in redemption. 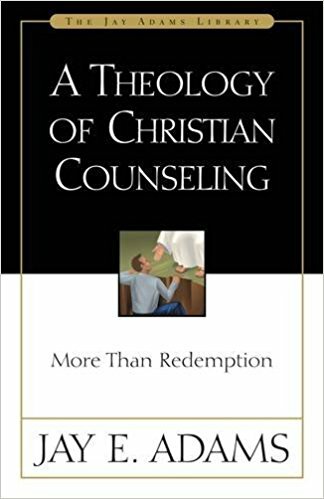 What a difference this makes in counseling!” In this book the reader will gain an insight into the rich theological framework that supports and directs a biblical approach to counseling. And the connection between solid theology and practical application will become compelling. This book is one-of-a-kind.